We are located in the plaza of boxgrove centre and have best daycare services to offer. We have many programs for your child’s needs. We provide fun and educational programs for different ages. If you are unsure of which program will be best for your child, then check out our programs sections or simply call us, email us or visit us at our location. We are a professional, certified and one of the best daycares in town. We provide high quality and academic based learning for the children. We make learning fun and enjoyable and we create an environment the kids fall in love with. 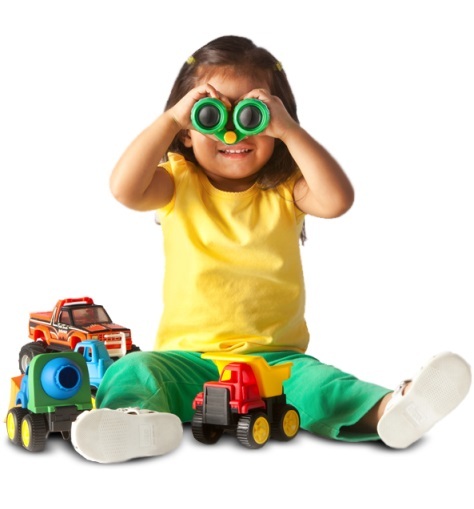 We provide many services to keep parents in the driver’s seat of their child’s learning and developmental growth. 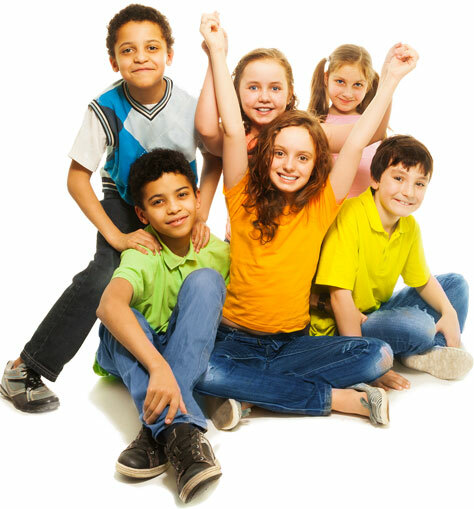 We treat all the children with respect and care, so you can be sure that they are being well taken care of. Enrollment is now going on, register now. Leading quality and licensed daycare provider for your child. We provide the best daycare services as well as early educational services. Check our program section for more info.